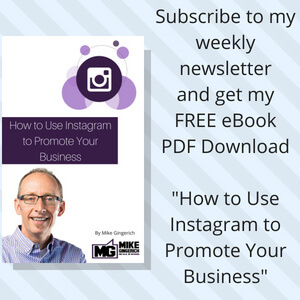 Everyone seems to be on Facebook, should our business focus on Facebook only? If not Facebook, where else? 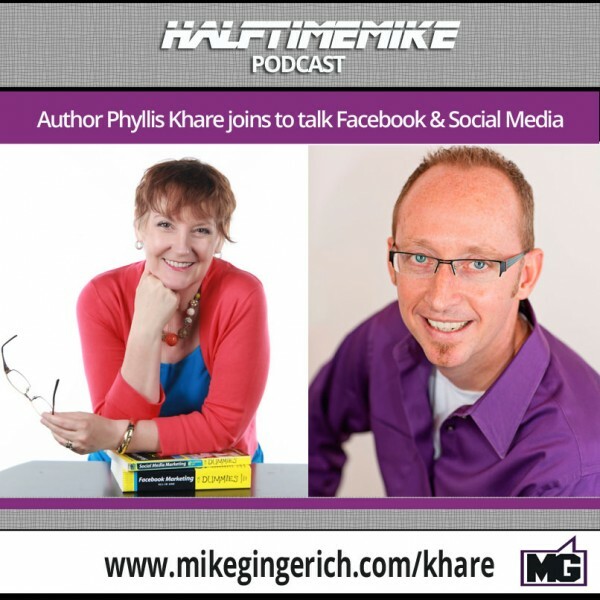 In this episode of the Halftime Mike Podcast, I’m joined by author, speaker, and consultant Phyllis Khare who readily dives into this question to give marketers and owners doable guidance on how to answer these questions about Facebook and more! 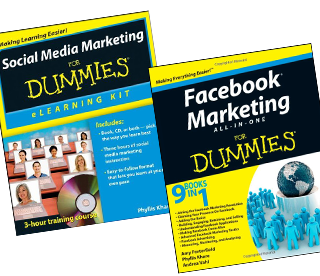 Phyllis is the author of two comprehensive books on social media marketing: Social Media Marketing eLearning Kit for Dummies and co-author of Facebook Marketing All-In-One for Dummies. 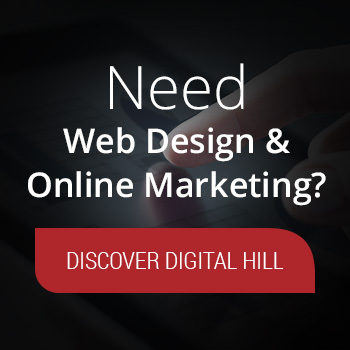 Phyllis’ clients are online international businesses looking to rock the social media marketing space. She consults and manages these A-List clients using Facebook, Twitter, LinkedIn, G+ (including private and On Air Hangouts), YouTube, Pinterest and Instagram. She has learned how to be a great social media manager with all different types of entrepreneurs and is full of stories and adventures in teaching and training these high-powered people. She’s a member of Best Keynote Speakers and has written and presented for some of the largest social media blogs and events like Social Media Examiner and Marketing Profs. Identifying where your ideal customer spends time is a MUST. The shifts in Facebook reach and the fact that older demographics have embraced Facebook and do not make changes quickly, if at all. Identifying the “digital interfaces” your key audience uses is important to knowing where and how to reach them online. Women 35-55 is a key growing demographic on Facebook. Use Google Analytics to view the Social referral traffic to your site, as well as the type of device they are using while visiting your site! Facebook Ads – Facebook Insights are critical to review because Reach is down per post so you do need to watch your post reach and use ads for key posts to get greater reach and to reach your exact target audience. Email is key! 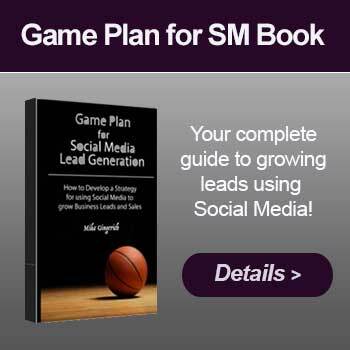 Grow your email list. Move your social connections to your email list. 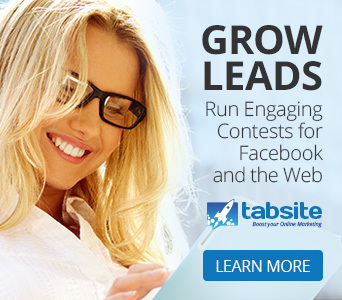 Then use that list with Facebook Ads to target your audience on Facebook via Custom Audiences. Email marketing is important, you need to use your list. Too many companies are not using their list. 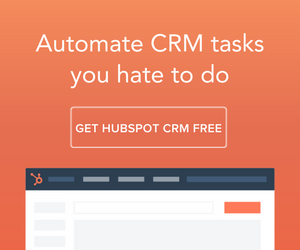 Give your list good content and free information. Use this to help them feel good about you. Testing is so critical! You need to try, and then review and make adjustments! 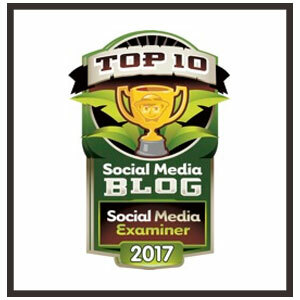 YouTube and Google+ are important tools today that businesses need to explore and consider. Do not ignore Google+! Go over and do a search in Google+ for your brand. Listen to the show to hear it all! AZ PBS is presenting “Social Media and You – Communicating in a Digital World” March 6th, 8pm MT. 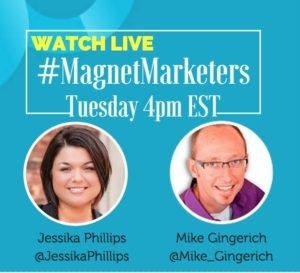 I highly recommend you tune in here to watch it livestreamed! www.22s.com/lonsafko. Lon Safko is the presenter; you will see Phyllis and Andrea Vahl, too! Bookmark the link for March 6th. This is the first time a PBS station is presenting a show on social media! 1. This is a basketball themed podcast, If you were a NBA player, would you be known for (a) your dunks (b) your 3 pointers, or (3) being a defensive stopper? Definitely a 3 Point artist with my height! 2. 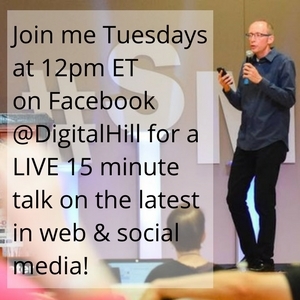 Switching to digital… Apple or Android? Android! Got questions after listening for Phyllis and myself? Ask below!